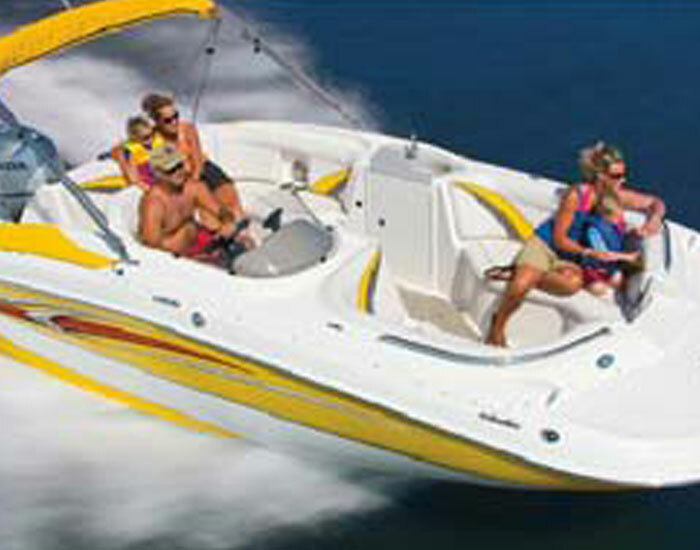 If you own a boat less with under 200 engine hours on it then we want to speak with you. 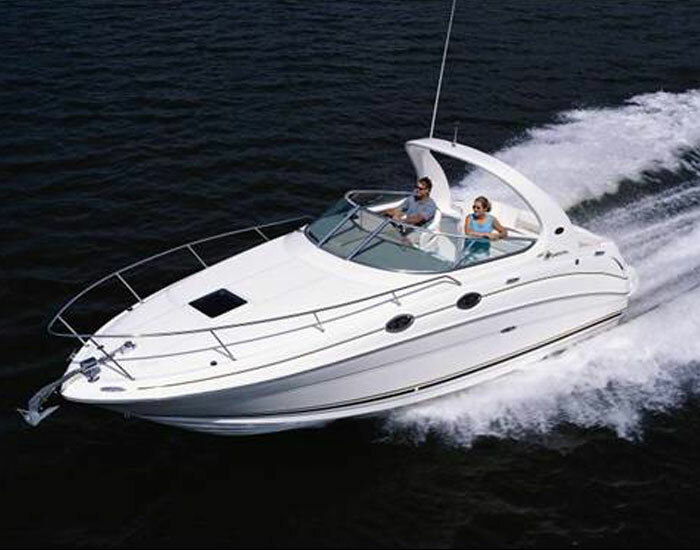 We work with boat owners seeking an opportunity to trade, lease or sell their boat. 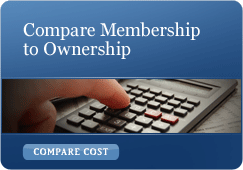 You may be able to trade in dockage, maintenance, insurance and boat payments for a boat club membership. 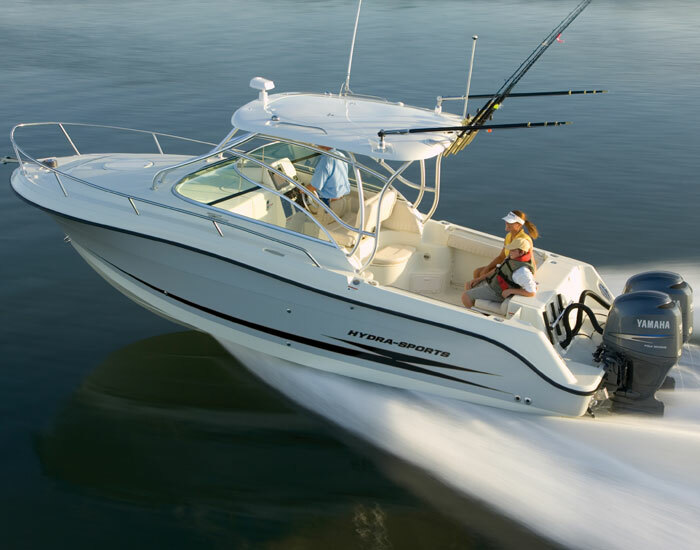 Please complete our trade in overview form (click on compare Membership to Ownership below ) and call 866-390-2628 xt 2 so we can discuss boat trade in options with you.